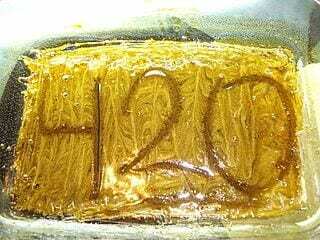 There is a growing trend in the United States within the marijuana community and it’s called BHO or Butane Hash Oil. 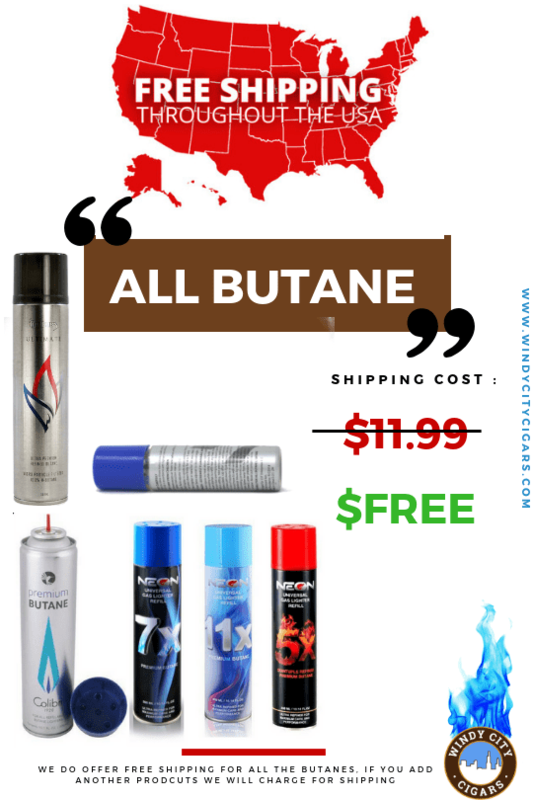 Typically butane is used to refill a torch lighter, but in recent years its morphed into much more and it’s got a bad rap at times vs. CO2. Even though the future of marijuana itself is not sure there is a chance that BHO will replace CO2 as the preferred concentrate. For now let’s keep the teenagers away from CO2 and propane tanks. This entry was posted in RYO LifeStyle Blog and tagged bho, butane fuel, butane Refill.